Being Retro: Happy February 1st, 2016... Here Kitty, Kitty... it's NO JOKE! I think winter months are endless whether they exist or not. Mind you, we are not having much winter yet even here in Canada. I particularly want it to freeze as if it does so long enough it will purge all the things we have in plastic bags on our balcony. The weather is just not cooperating. So many good things here Jeremy! 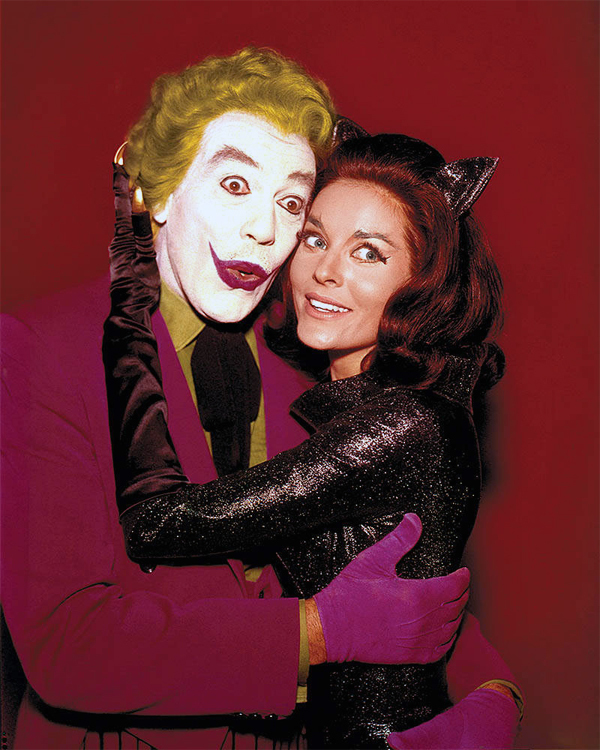 She was my favorite cat woman. Happy Februarius!